Is Downloading Super Nintendo (SNES) ROMs Illegal? 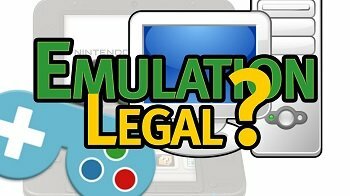 Question : Is It Illegal To Download and Play a ROM of any Super Nintendo (SNES) Games ? This makes it clear that downloading ROMS is completely illegal.